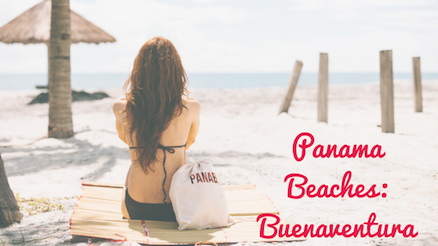 Buenaventura is one of the loveliest beaches in Panama with beautiful architecture and green landscapes. You can rent one at El Faro, or better, if you are staying at the Hotel you can use one of the bikes they have specially for Hotel guests. The views and the breeze are breathtaking, put your comfortable shoes on and take a look around the green landscapes! 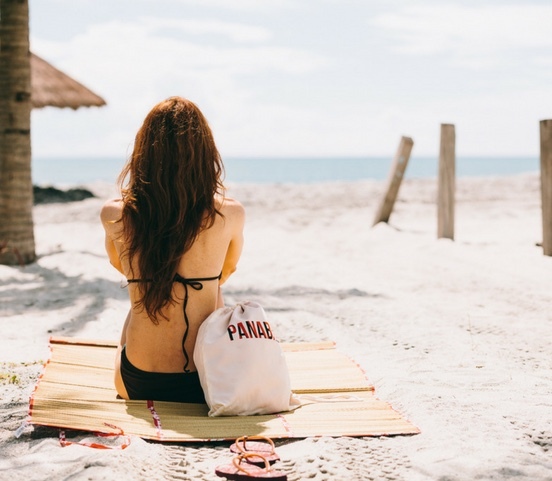 Keep enjoying and discovering the beautiful Panama Beaches!